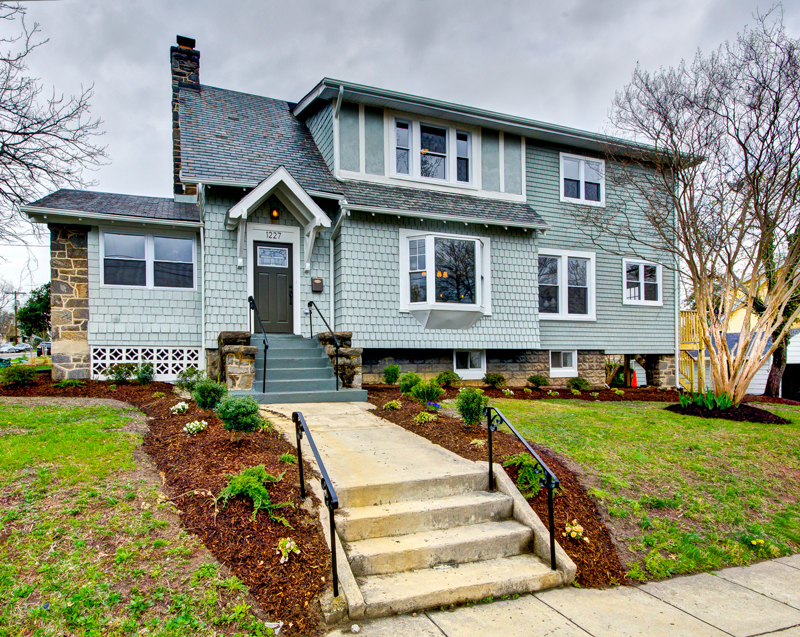 Single family residential property located in the 16th Street Heights neighborhood of Washington, DC. 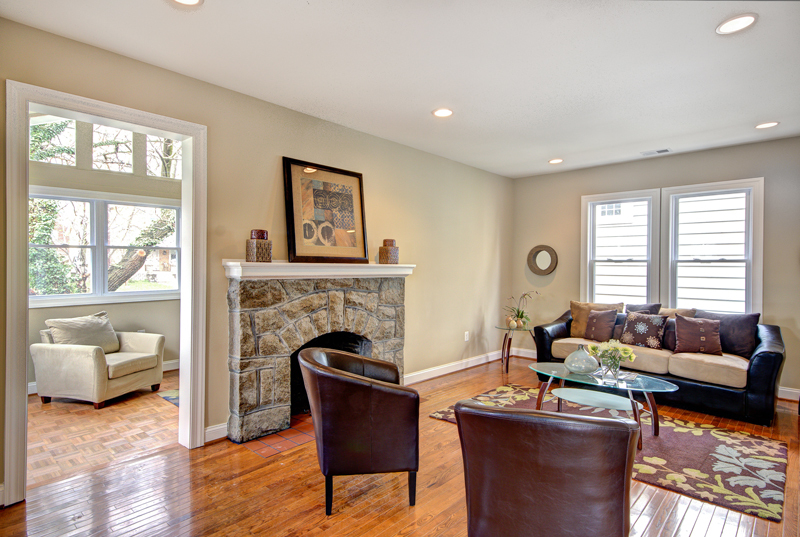 This beautifully renovated craftsman-style home features a bright sunroom and an elegant stone fireplace with an elegant kitchen complete with an extra den. The home features ample outdoor space with a private deck and large side, front and back gardens.